Great post and well done on a great self study. 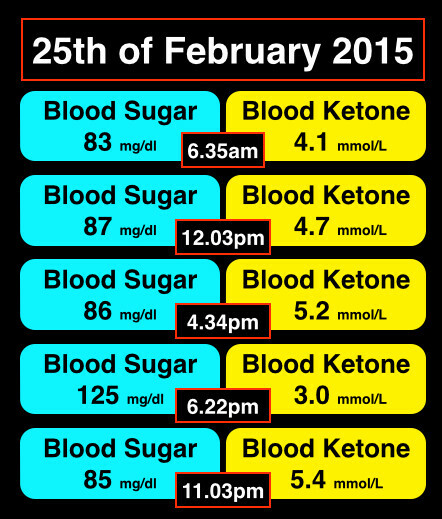 Did you experience any hypoglycaemic episodes during very low blood sugars and also after exercise? I never really felt unwell during the ten days of fasting, on the morning where my blood sugar was down to 49 mg/dl, I did bring along a sugary drink on my morning hike, as a precaution – but I needend had worried. 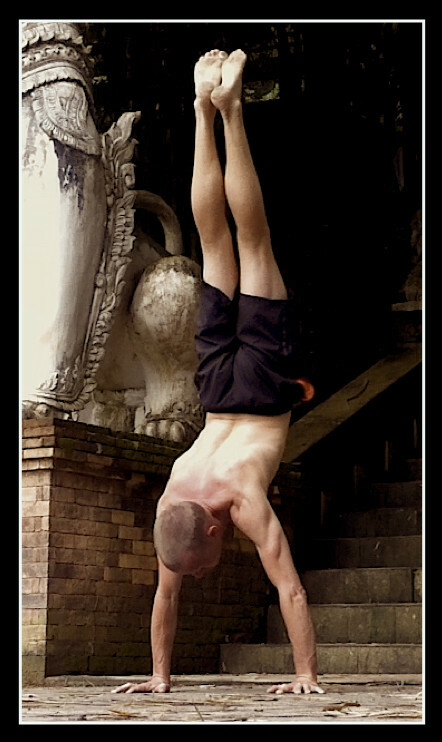 After exercise, I was always fine and as I found out, my blood sugar always jumped up after especially intense exercise. Currently, I’m experimenting with fasting 48 hrs every week and only eating dinner on the other days – so only 6 meals a week. 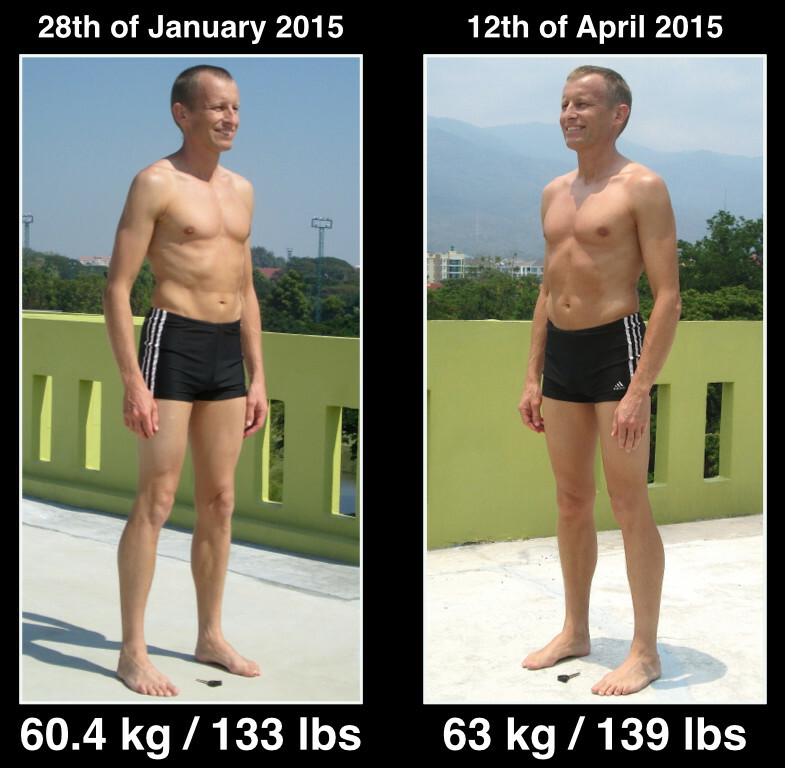 I’m testing and tracking how my workout performance is in a fasted state, so far the results are encouraging. 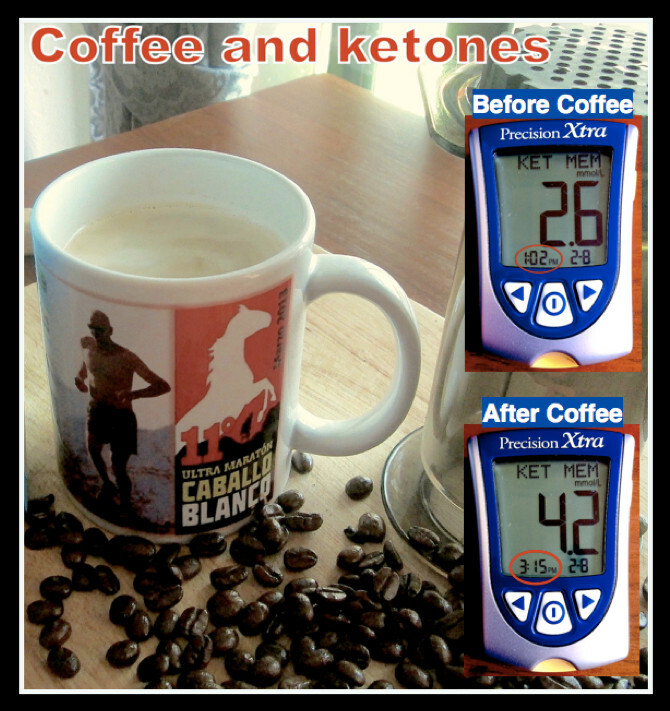 One correction on coffee and ketones. The rise in ketone levels is due to the heavy cream, because it contains mct’s. They are converted into ketones quickly. Black coffee has almost no impact on ketone levels. Thanks for your comment, at the time I actually wasn’t aware that dairy contained MCT’s, so yes – you’re probably right, that the rise in Ketones comes from the cream. An interesting observation I’ve made on several occasions, is that black coffee will also produce a rapid rise in my Ketone levels and often wonder whether this is a coincidence or another specific effect from maybe the caffeine? 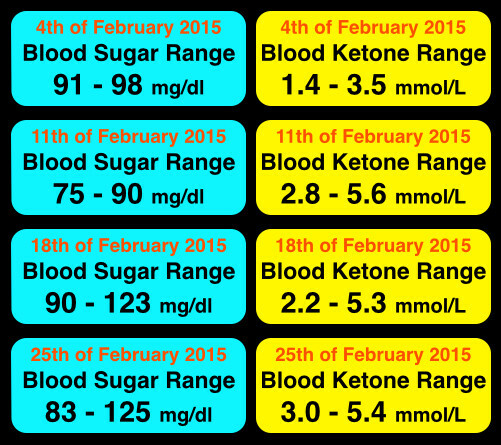 Is it safe for ketone levels to remain at 8 mmol/l for an extended period of time? 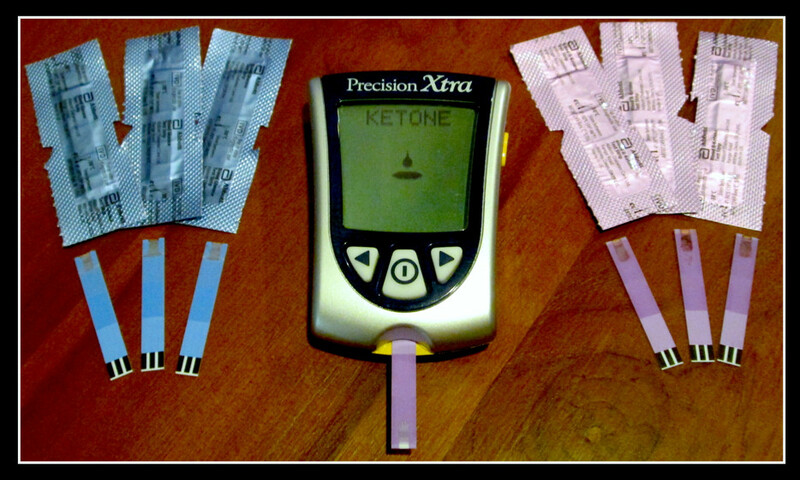 My experience is that very high ketone levels like 8 mmol/l only seem occur during prolonged fasting while initially starting out with a ketogenic diet – my experience now (about 4 years down the track) is that I rarely get above 1mmol/l and mostly sit around 0.2 – 0.6, but am most definitely in ketosis as I have about 8 -10hrs between b’fast and dinner with no desire to even look at food. 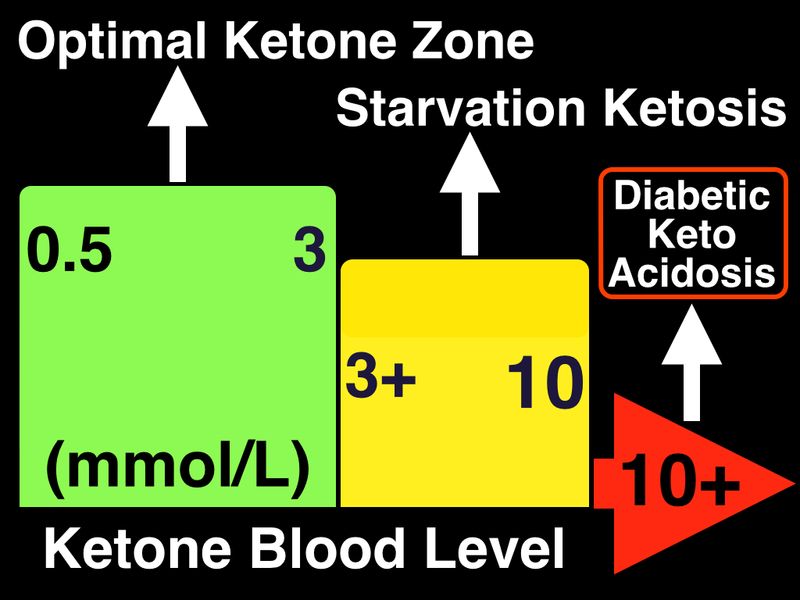 To answer your question directly though, back when I fasted several days, I would sometimes get to 8 mmol/l but always with a relatively low BG (usually between 3 & 4) which then by definition means you are simply using ketones rather than BG as your major energy source. I never seemed to stay at 8 for more than a day or two, then it would settle anywhere between 4-6, even with continued fasting. 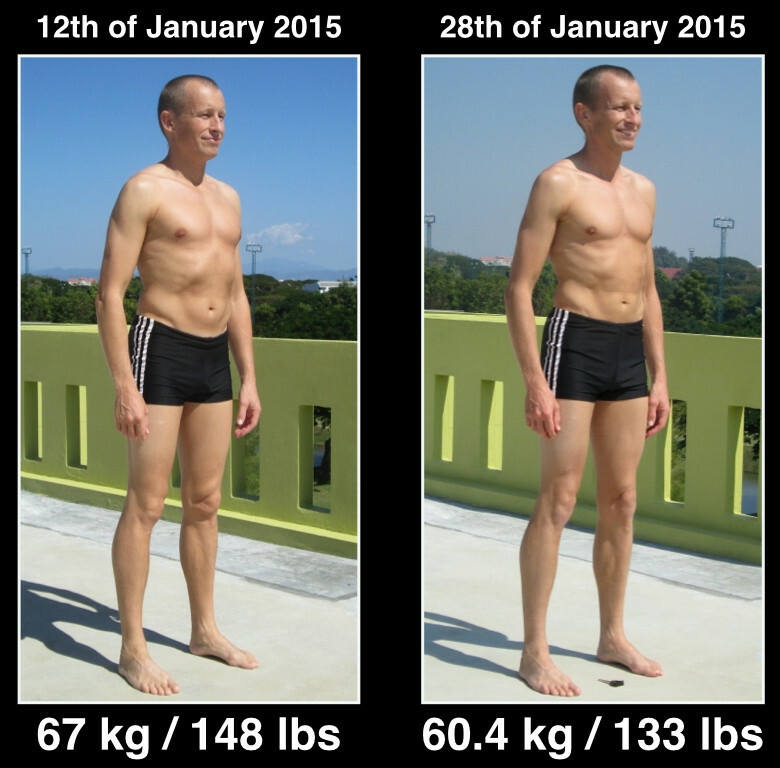 However, I speculate that this may depend on how much body fat one’s body has to utilize – meaning if there is a lot of excess fat – you can probably stay at 8 as the body is simply burning fat at a high rate. If you’re leaner and near the point of your ideal body fat percentage, you’ll most like not even be able to stay at 8 more than momentarily as the body does not want to release much more body fat at this stage. Great info Olaf & thanks for sharing.. I started a 7 day water fast (first time) & on the 3rd day my ket went to 5.1 & BG 3.8. 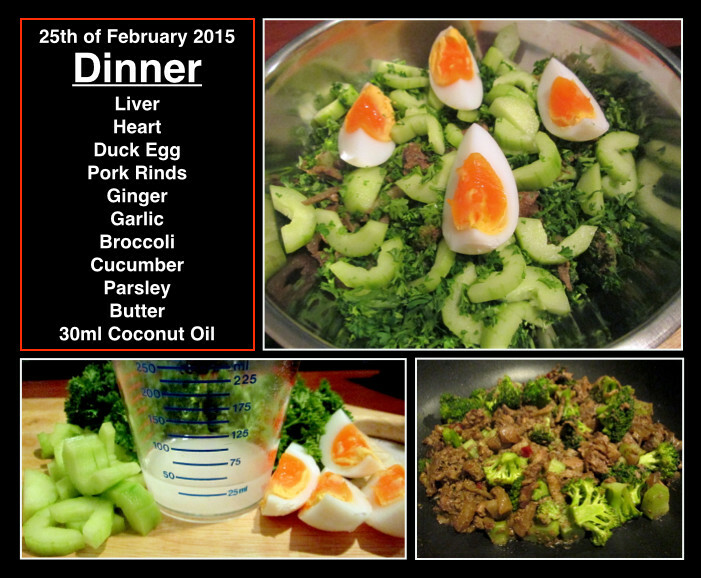 Seeing I felt a little weak I took orange juice & yoghurt which sorted my BG & dropped my ket. I continued with the fast & on the morn of day 6, my Ket went to 5.5 & BG 3.8. I was at work & felt a bit fuzzy so had some orange juice & yoghurt again. It’s the weekend now, so I’m at home & will push it a little more to see how I go as I’m encouraged after reading your experience. 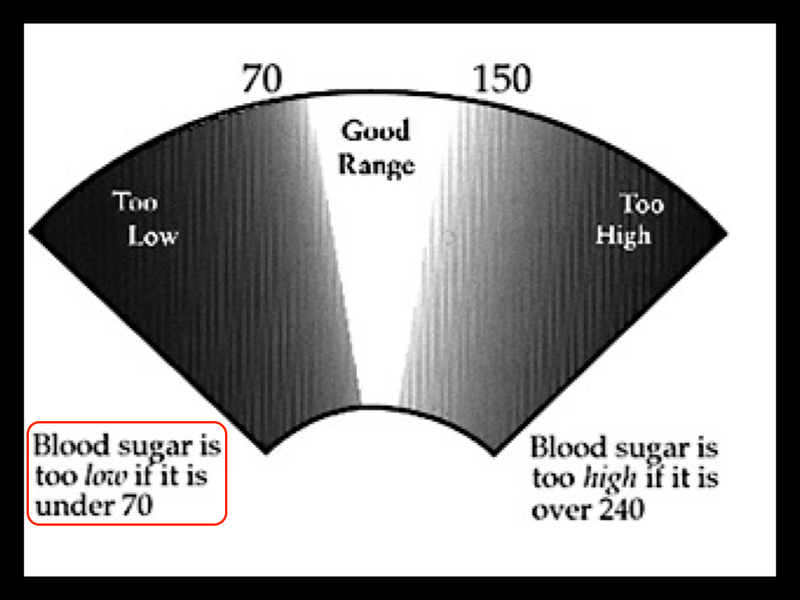 Btw, I also had the same experience of BG increasing after excercise which I couldn’t understand, but do now after your explanation. 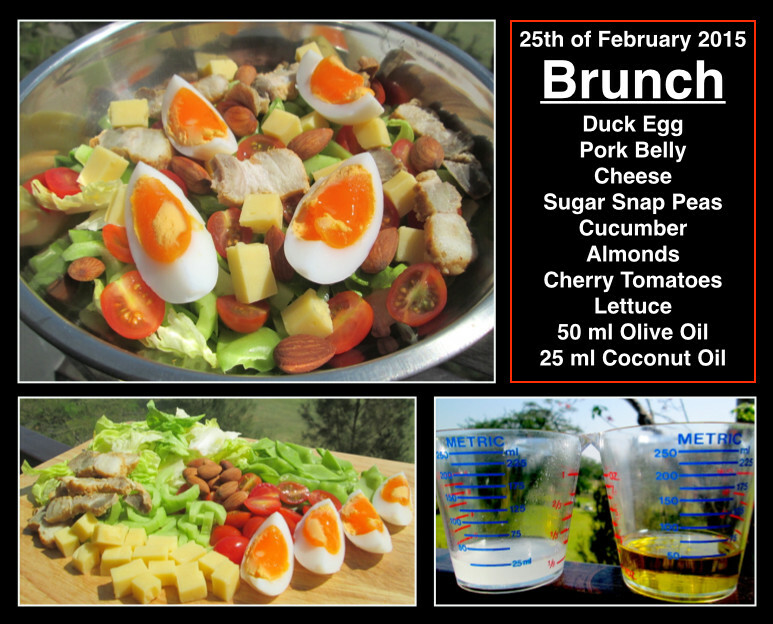 I am not sure if this is what you meant, but you seemed to want to reduce your post-exercise BG. 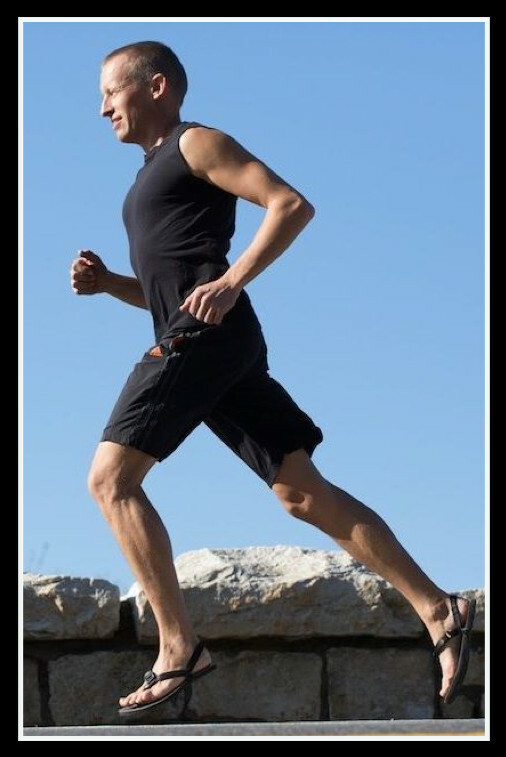 Your body is fuelled by glucose so an intense period of exercise would logically drive up glucose levels to ensure you can work efficiently, a bit like insulin rising with carbohydrate intake. I just happened on this website and feel so lucky I did! So much awesome information!! !